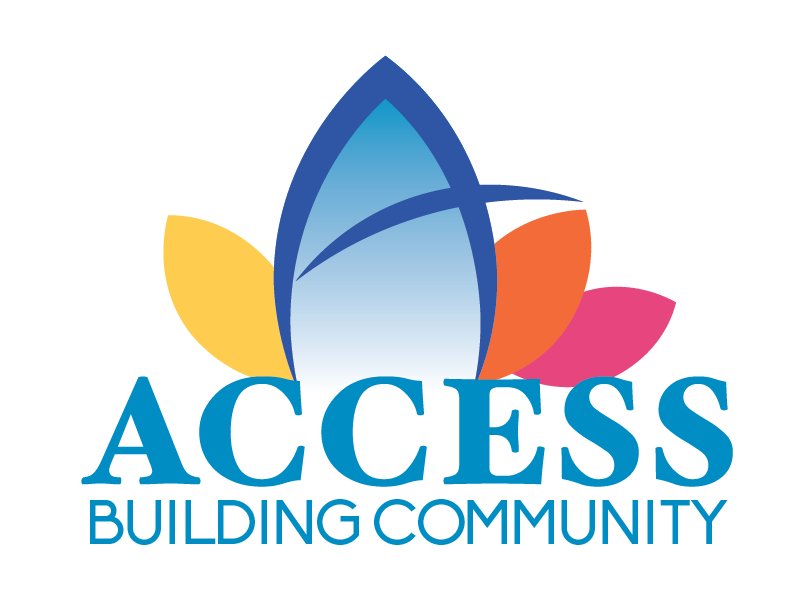 The ACCESS Senior Navigator Program’s goal is to establish linkages within the community in order for seniors and disabled persons to meet their daily survival needs and remain in their homes in a safe and healthy environment for as long as possible. Accepting referrals from Senior and Disability Services, Food and Friends, other agencies, neighbors, churches or through our Gatekeeper program to look into the situation of a senior. Educational presentations, seminars and training for Seniors and their families, anywhere throughout Jackson County. 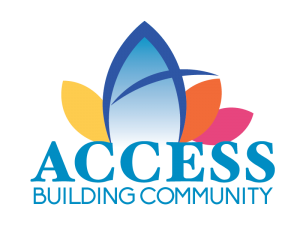 Referring seniors to other ACCESS programs such as LIEAP (Heating Assistance), weatherization, rental assistance, housing, medical equipment, supplemental food assistance through ACCESS pantries. The Gatekeeper Program is another part of the community effort to identify seniors in need. Through calls from persons who work with the public such as postal workers, utility companies, bankers, and newspaper carriers ACCESS is made aware of “changes” that may possibly be a concern for a senior. The Senior Navigator then follows through with contacting SDS or doing a home visit to assess the situation and then follows through with appropriate referrals to address the need or concern.